If you already have an account in our e-shop, you may proceed to login using your e-mail and password. We recommend you to avoid a new registration since you will not be able to access your order history and your personal account. 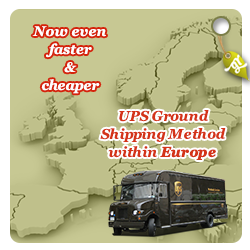 By creating an account at e-Corfu | Greek Products from Corfu you will be able to shop faster, be up to date on an orders status, and keep track of the orders you have previously made.